Promoting the finest venues in the City of London. 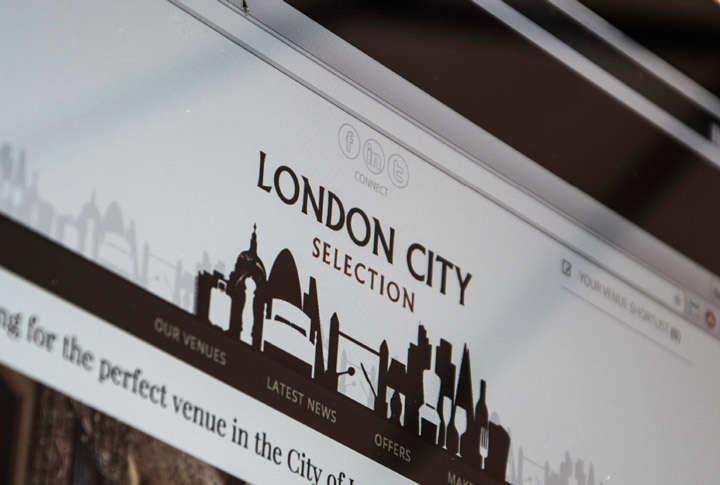 London City Selection, a collective of some twenty-plus of the most prestigious event venues in the City of London, briefed us to produce a identity with which they could all work, tying them together under a single brand, and a website and supporting collateral to promote and advertise their offering. 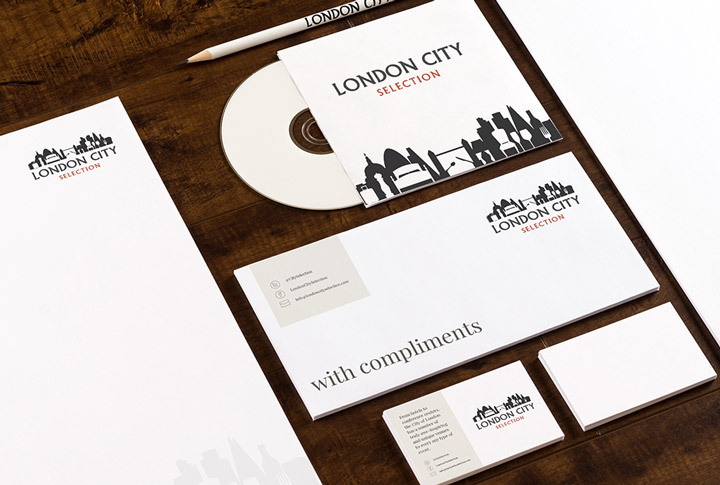 The branding, which brings the City of London skyline together with an interesting event management twist is both eye-catching and engaging. 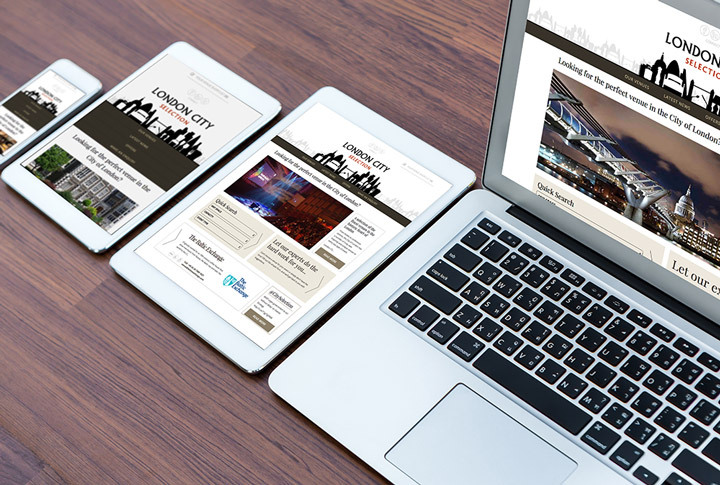 The website we developed brought each of the venues together on one site (as it were) allowing prospective customers to understand and compare the relative merits and features of each venue with ease and clarity, whilst the supporting collateral gave each venue the opportunity to sing its praises alone.